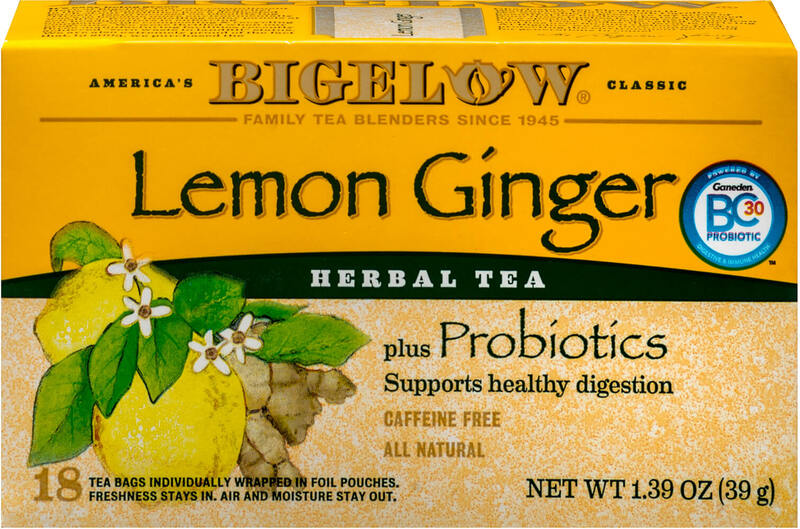 Bigelow Lemon Ginger Herb Plus. 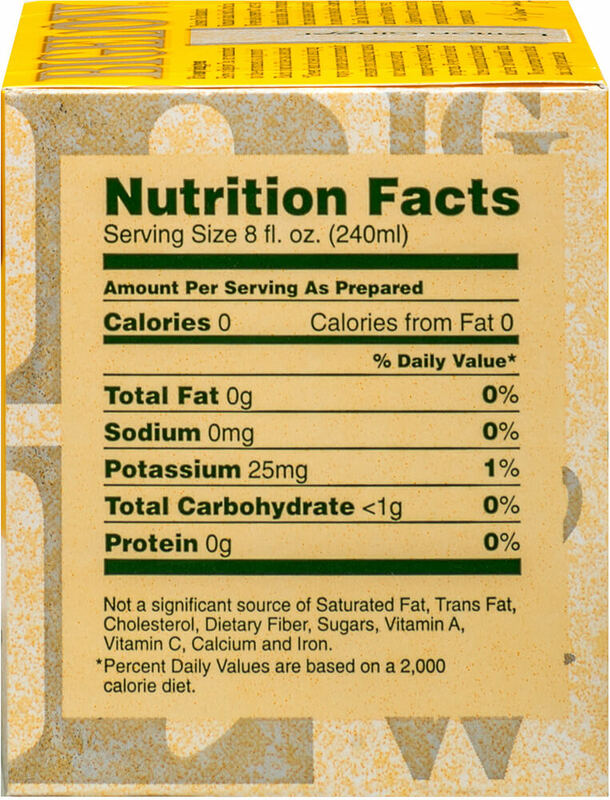 Herb tea….only better! 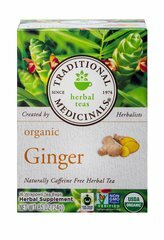 Bursting with flavor, this caffeine-free herb tea provides a momentary break from the busy day. 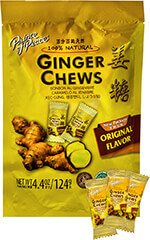 Best of all, it effectively delivers BC Probiotics that supports healthy digestion. 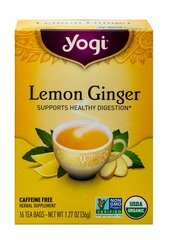 Now, while you’re enjoying the soothing aroma and blended flavors of lemon with a hint of ginger, you’ll be sipping your way to a better you.